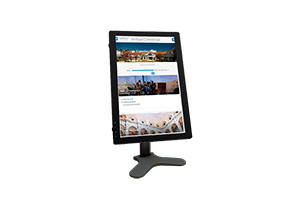 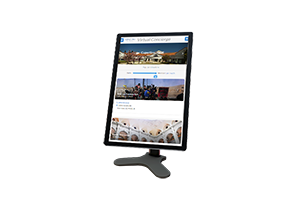 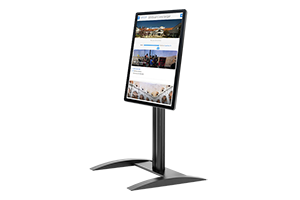 When just a slim wall kiosk won’t do, choose a Peerless-AV in-wall kiosk. 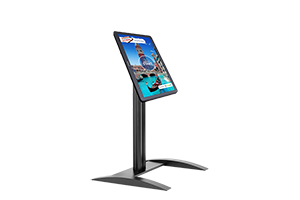 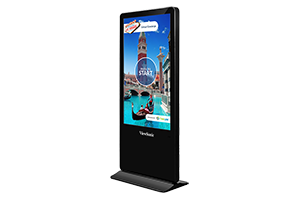 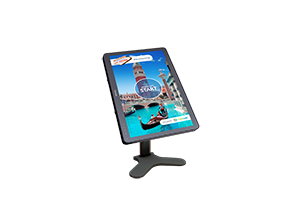 With a profile less than 1” thin this in-wall kiosk creates a minimalistic look to a large format digital wall signage. 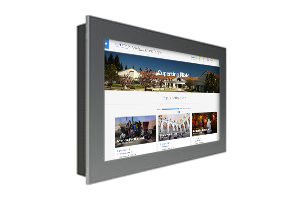 Complete with extending arms for ease of installation and powerful fan to pull in fresh air for thermal management, this solution can be integrated into new construction or retrofit walls alike.